Join the largest GAA Fantasy Football community. Prizes to be won, create and enter mini leagues with your friends. Keep track of the top performing players in the Gaelic Life Fantasy Football Dream Team (CHAMP 2018). Welcome back to another year of Gaelic Life Championship Fantasy Football. Mini Leagues - Set up your very own league and compete against your friends. Stats - Our new stats feature will give you all the stats needed to pick your team. Auto Select Team - Use the auto-select team feature and we'll randomly choose your team for you. To find out more about how it works, visit the rules page. 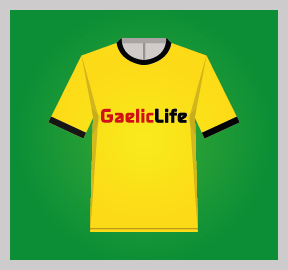 The post #GLFF19 – Tips – Red flag players appeared first on Gaelic Life. This is the team that topped the 2018 NFL Fantasy competition. The post #GLFF19 Tips – Check out the 2018 NFL-winning team appeared first on Gaelic Life. 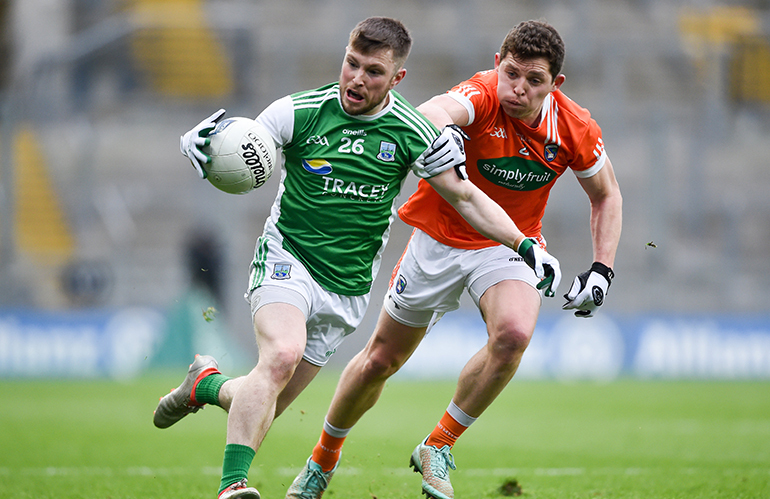 The post #GLFF19 – The Fantasy Football free-takers appeared first on Gaelic Life. Register for free and join over 7000 players in the biggest GAA Fantasy Football and keep up to date with news via gaeliclife.com. 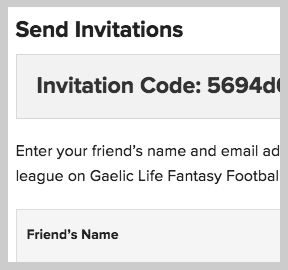 Gaelic Life Fantasy Football is FREE to enter. 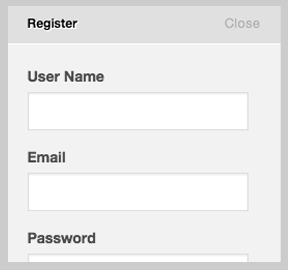 Register with your name, email address and choose a password. Pick 15 players, a captain and a manager from the Ulster teams playing in the 2019 Championship Football. The Mini Leagues feature allows you to compete against friends and family. 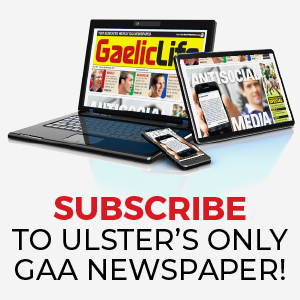 Up to date GAA news from throughout Ulster, Guest writers, exclusive interviews and much more at GaelicLife.com.